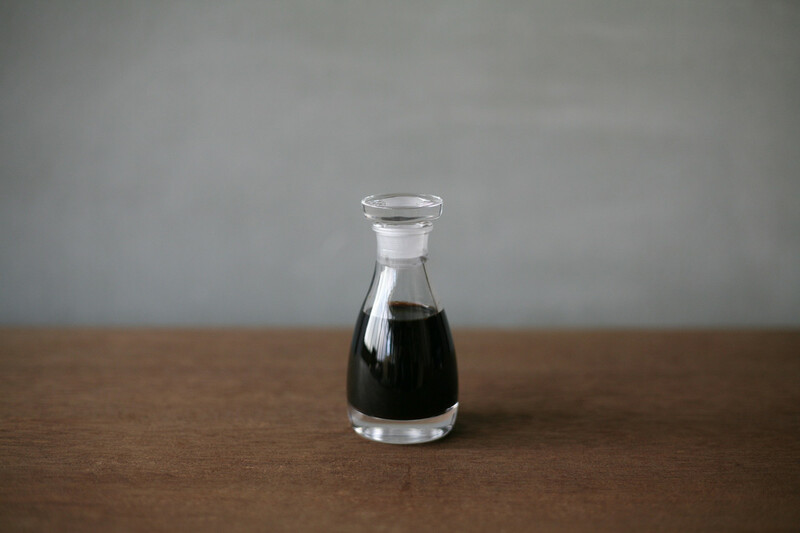 [New Item] THE Soy Sauce Cruet was added. 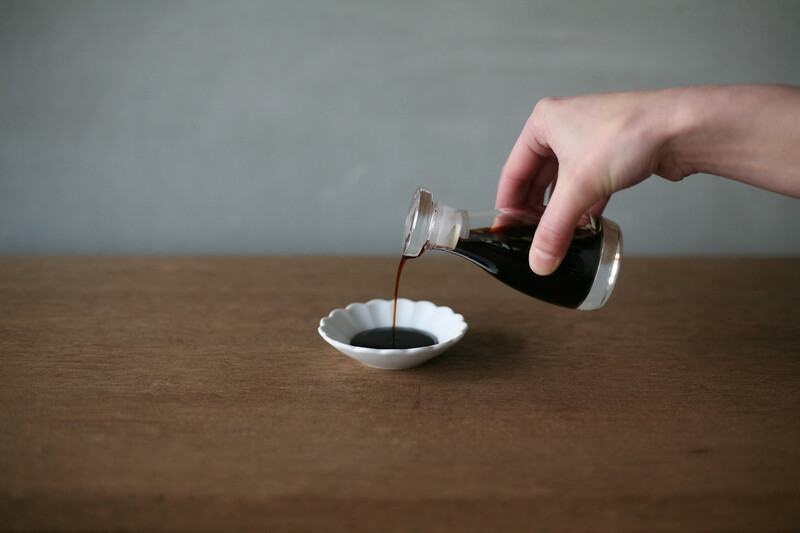 The soy sauce cruet manufactured at the designated factory of Tsugaru Vidro, Aomori Prefecture's traditional craft good, has a beautiful shape that fits both Japanese and Western dining tables. As the cover and the body are rubbing against each other, the soy sauce would never drip. THE designed the spout from scratch and realized a form with refreshing simplicity, without the usual beak. 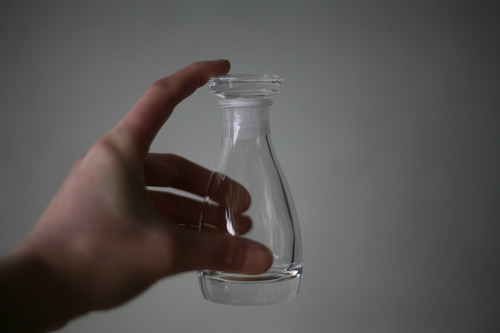 It is structured to be stable by shifting the center of gravity towards the bottom of the cruet. 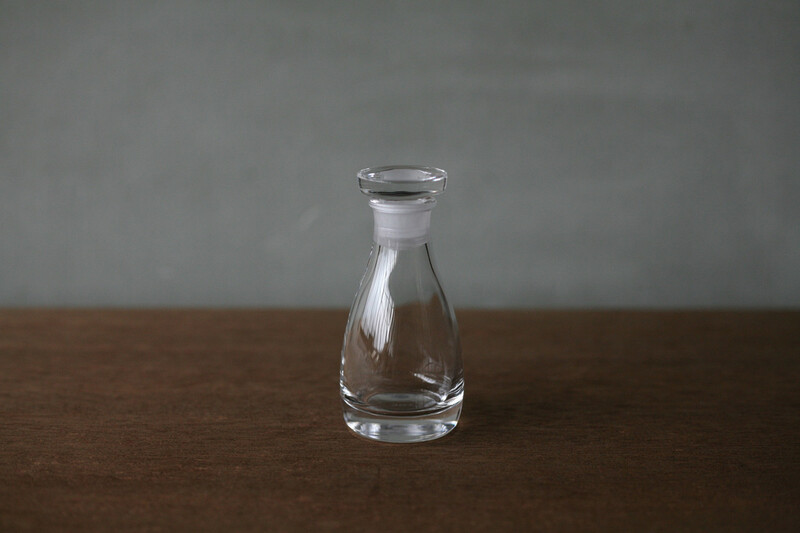 With regards to the material, the cruet utilizes a crystal glass that is highly transparent among other types of glasses and which matches with contents such as olive oil, sauce, and vinegar. Please, by all means, incorporate THE soy sauce cruet onto your everyday dining table.